I was so excited when Hanna Seabrook of Gadabout asked me to participate in her “Agenda” series. I always look forward to this series on her blog, so I’m honored to be included in it today. Hanna makes everything look so adorable – even my not so glamorous “agenda.” Head over there to check it out. Headed over to check it out, now! I too love this feature. 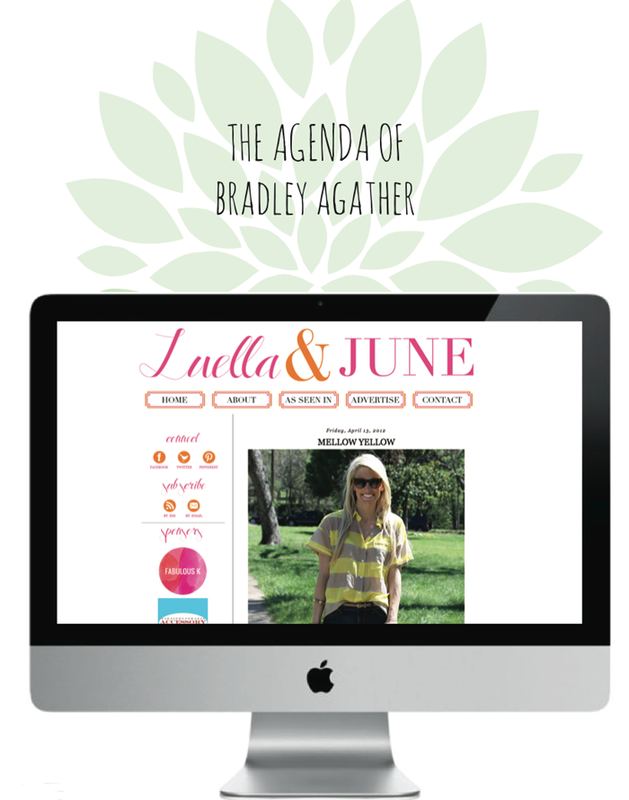 Love the Gadabout Agenda series…so excited to see you over there!